"Tbilisi Student Festival 2018", which was organized by Tbilisi City Hall, and which included sports and cultural events. This year, traditionally, large scale competitions were held in six types of sport. Namely in mini soccer, volleyball, tennis, street basketball, table tennis and bowling. From them, four types of competitions were held between girls and boys. The festival aimed at the promotion of healthy lifestyles of young people, activation and diversifying of student life, increasing student motivation and promotion of their talents. 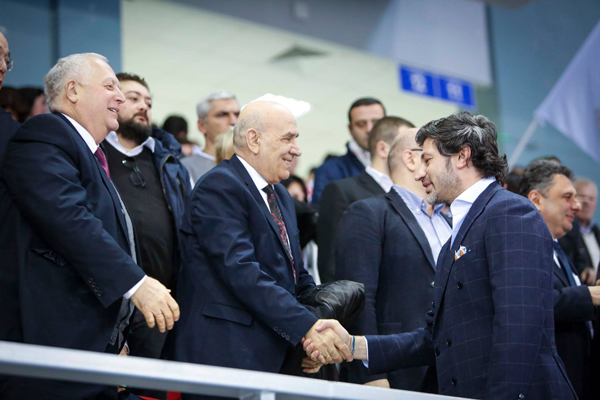 GTUNI Rector, Professor Giorgi Matiashvili and students were solemnly joined the solemn ceremony held at the Sports Palace.